Independent groups acting to improve safety for bicyclists and pedestrians have formed in many cities including San Francisco’s SFMTrA, and Portland’s PDX Transformation. Here’s my up-to-date post on DIY transport groups. Better Block is an organisation providing resources (e.g., How to Build a Better Block) to help communities create healthy and vibrant neighborhoods. Street Plans Collaborative’s Tactical Urbanist’s Guide to Materials and Design is a great resource for residents. Project for Public Spaces has developed The Place Game – a process for developing improvement ideas (with links to resources). 101 small ways you can improve your city from Curbed is an excellent source of inspiration and resources. 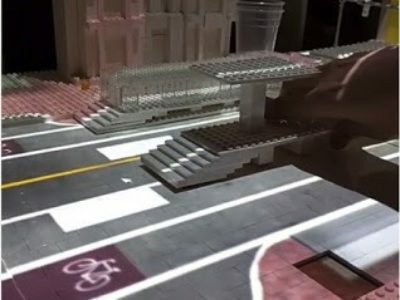 DYI Urbanism – examples from Atlantic CityLab’s The Best DIY Urbanism of 2015: Guerilla wayfinding – residents print and post their own direction signs (Walk [Your City]); DIY Bikelanes (for example: New York bikelanes); and, Boston Bikeway Snow Tunnel (YouTube). Organise people to help clean-up neighborhoods or shovel snow. SeeClickFix has a snow shoveling volunteer app called Snowcrew. These apps need to consider issues such as liability, but are an interesting idea. 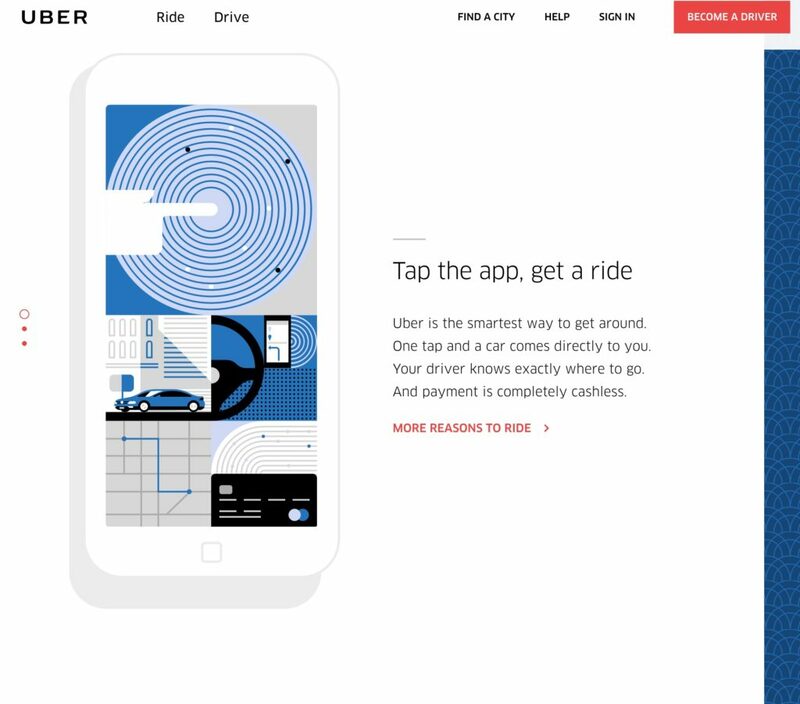 Uber homepage - note the red button asking if you'd like to become a driver. Transportation was one of the first industries to use peer-to-peer services at a large scale including such applications as bike sharing, car pooling, car sharing, and taxi services. 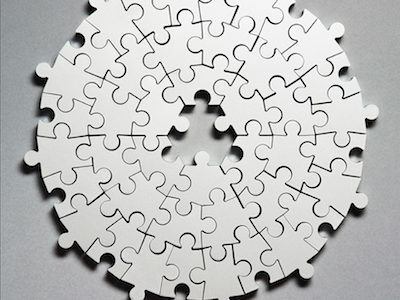 The many organisations and companies now operating in this field are all often called part of the “sharing economy” but it’s important to distinguish between actual “sharing” business models (where people provide services to each other via an intermediary, often community based, website) versus companies that act as brokers connecting independent contractors to passengers (e.g., Uber). These companies will significantly change the transport market. An exellent source of information on these new mobility trends is the September 2016 report by the Transit Center Public Interest, Private Mobility outlining how cities and transit agencies can best work with new mobility services like peer-to-peer operators. 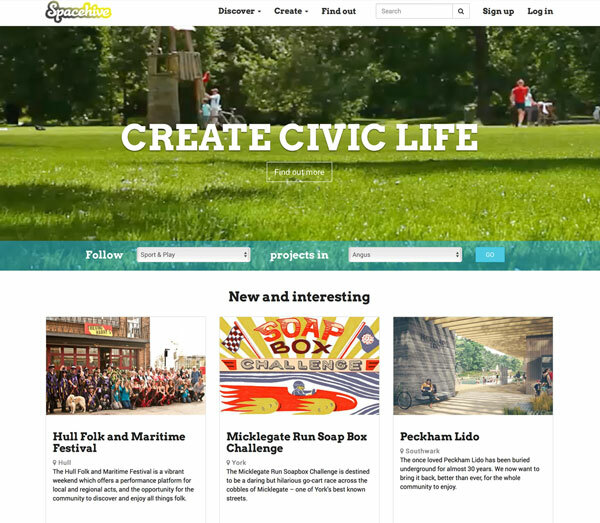 SpaceHive is an organisation that helps crowdfund civic projects. Kickstarter – Mission: bring creative projects to life. Indiegogo – World’s largest crowdfunding site. IOBY – In our backyards – Brings neighbourhood projects to life. Space Hive – Crowdfunding civic projects in your community. Citizinvestor – Civic project crowdfunding site. 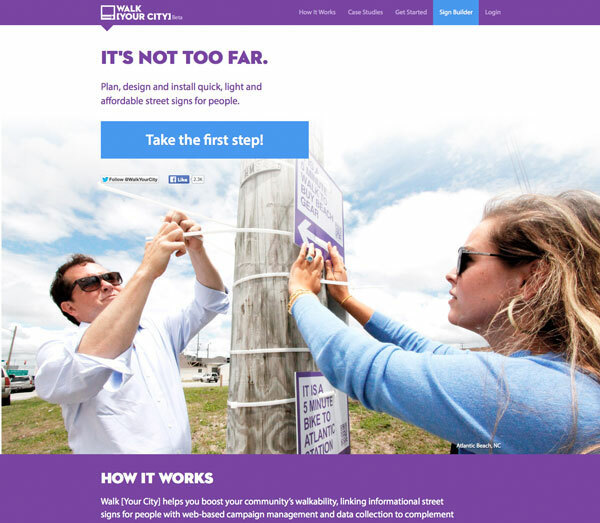 Patronicity – Civic project crowdfunding AND Crowdgranting. Patronicity’s Crowdgranting is a new idea that matches community members’ support for civic and social projects with matching grants from Sponsoring Partners. 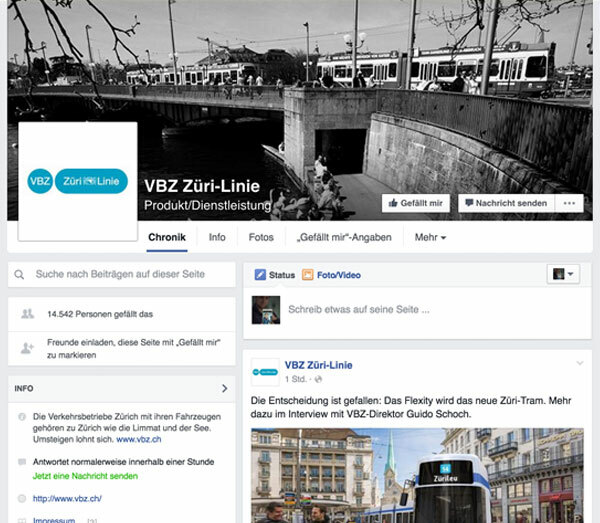 Facebook page from Zurich’s public transport agency (VZB) provides information on activities. Crowdsourced support is using applications to encourage people to express their support for a cause either virtually or in the real world. There are a huge number of applications in this field ranging from generic social media (Facebook, Twitter, etc.) to specialised applications (e.g., local neighbourhood action applications). The important point for planners is to choose applications carefully – they all have specific markets, uses and requirements – and, once chosen, to commit the resources needed to keep them updated and relevant. 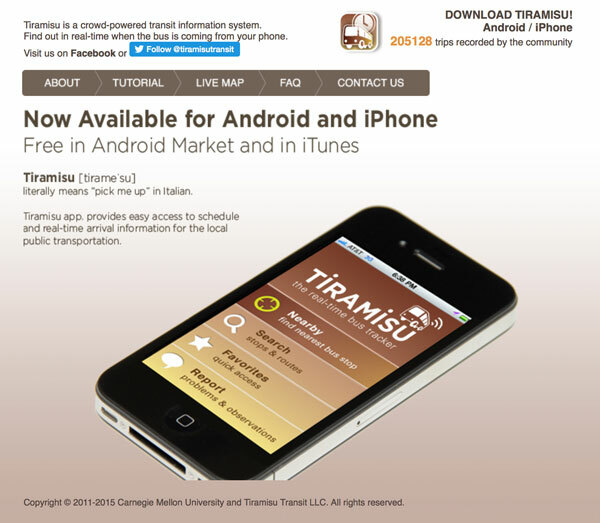 Tiramisu Transit allows users to post information about public transport status. Answering questions from websites like Travel Advisor about local transport services. Many reporting applications allow users to provide information on current service conditions that are then communicated through the app to other users (e.g., WAZE, Moovit, etc.). 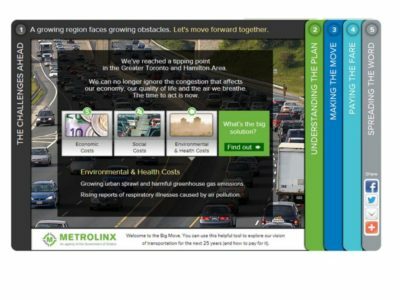 Using crowdsourcing to help get people to switch modes – e.g. from driving to public transport, cycling or walking. 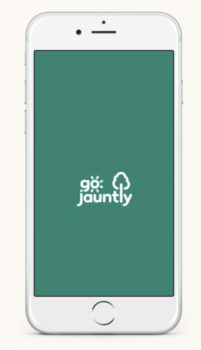 Go Jauntly is a smartphone application designed to encourage people to walk by providing suggested walks based on their location. Users can develop and share their own walks. 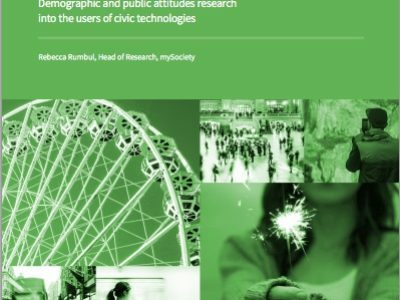 More from Stefaan Verhulst in the GovLab Digest: Community-based app gets Londoners walking (May 2017).